multiple World and Congress Champion sires. Harold is an ApHC and ApPHA World Champion and an NSBA Reserve World Champion. He is the sire of multiple World and NSBA Champions. Chalino is a World Champion and National Champion with an A-1 disposition. 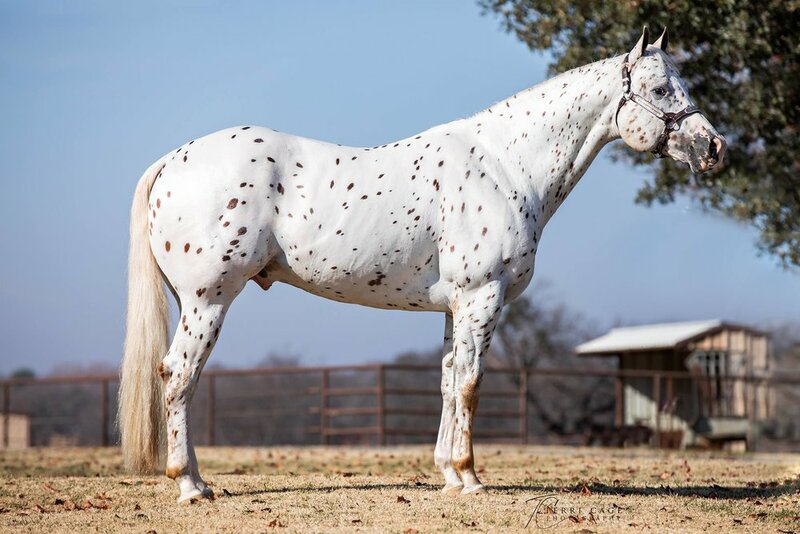 He is a Year-End High Point Winner and has sired Year-End High Point offspring. 100% of his offspring are World or National Champions. Stylistic is a 2 year old World Champion stallion.